At SEO Treo we stand behind the services we offer and are proud to be able to share some of our clients SEO testimonials and case studies with you. In exchange for listing some of our clients SEO testimonials below we simply ask that you refrain from contacting the clients listed below until you are ready to sign with us. Again, we are extremely grateful that some of our clients have allowed us to share their experiences in these SEO testimonials and we ask that you respect their privacy until you are actually ready to move forward. Web Hosting Reviews (webhosting.reviewitonline.net) featured on page 3 in the United States and page 1 in Israel for the keyword, "Web Hosting," which receives 2,740,000 in the U.S. and 5,000,000 searches globally per month. 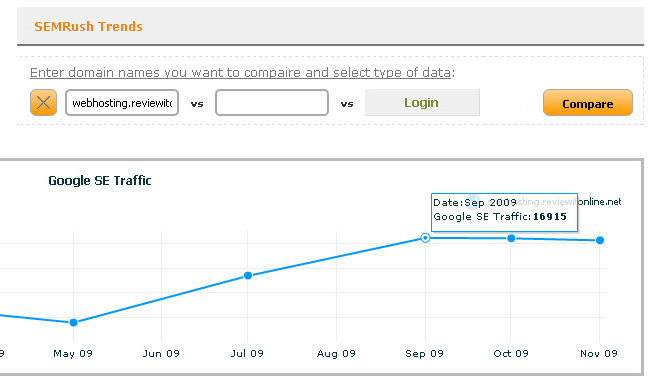 This keyword increased our client's unique visitors from 9,500 in September to 11,500 in December of 2009. This was an increase of 3,000 unique visitors per month. The cost per click in Google for this keyword is $13.05. Therefore, the equivalent cost for this keyword on the Sponsored Links side of Google would have been $39,150. The total cost for this client's campaign was $10,000. We're currently saving the client $38,150 per month! Increased search engine traffic almost 17,000%!!! Mustang Headlamps (mustangheadlamps.com) featured on page 2 of Google in the United States for the search term, "headlights," which receives 2,740,000 searches in the USA. This search term increased the client's unique visitors from 236 in July to 2,411 in December of 2009. This was an increase in over 2,000 visits. The pay per click cost for this keyword in Google Adwords is around $3.00 per click. The cost for this amount of clicks on the pay per click side of Google would have been $6,525. The cost for the client's campaign was $10,000. 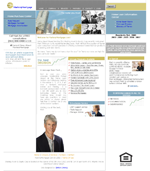 The client saved $9,575 since October. Ranked on the first page for the search term, “headlamps,” within 1 month. 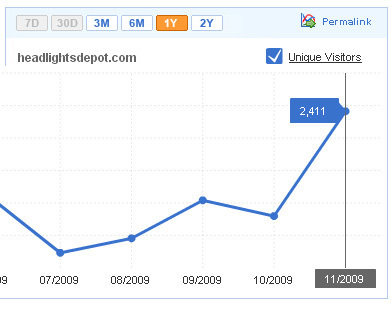 Increased unique visitors from 0 in July of 2009 to 2,411 in November of 2009. 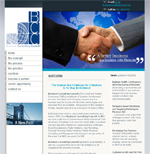 "I think an SEO testimonial is a great way to showcase the type of work you perform and we are pleased to write one. I've previously dealt with several SEO firms in the past; firms like Increase Visibility, National Positions, and Getupdated Internet Marketing. 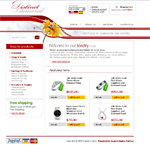 Once thing we found across the board is that, although these companies claimed to be experts at search engine optimization, they couldn't seem to figure out how to optimize a Wordpress based site that's built primarily with a shopping cart. That's the difference between them and you. By having programmers sit next to your SEOs, you can have an open communicative process, which has certainly proved itself. I would highly recommend SEOTreo to any Wordpress based site out there."